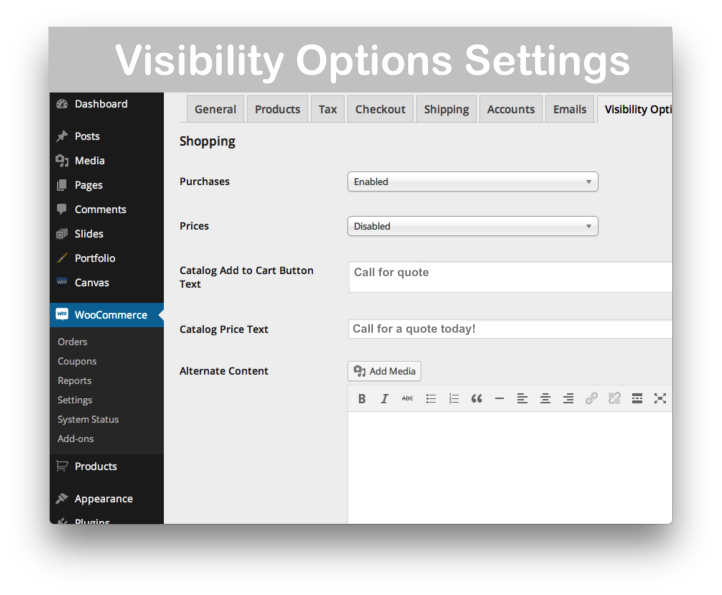 WooCommerce Catalog Visibility Options Extension: Turn off ecommerce functionality for the WooCommerce store. Show pricing information for select products. 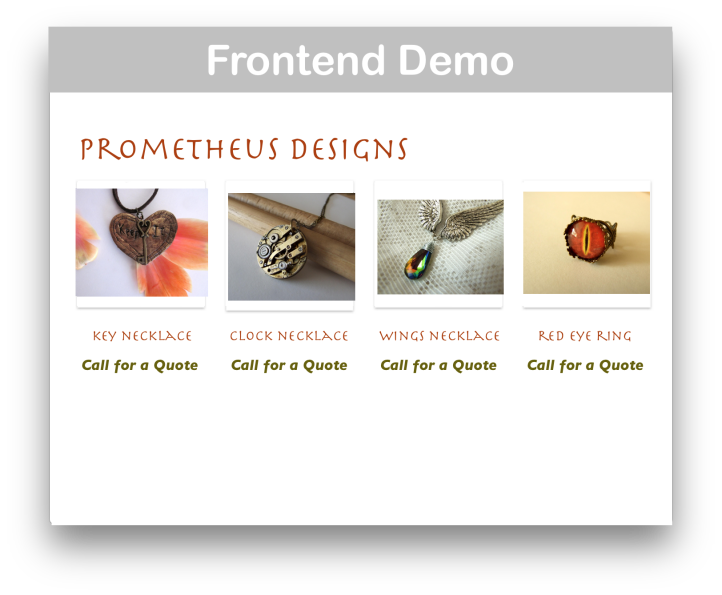 Display a product catalog without displaying pricing and cart functionality. WooCommerce Catalog Visibility Options Extension, Version 3.2.4, Released on April 18, 2019. Exactly the same! This is the EXACT same plugin (Version 3.2.4) being distributed by WooCommerce.com here. Leverage the WooCommerce store platform–without the ecommerce functionality. This plugin lets you show pricing only for select products. Or, display a product ‘catalog’ without pricing information. 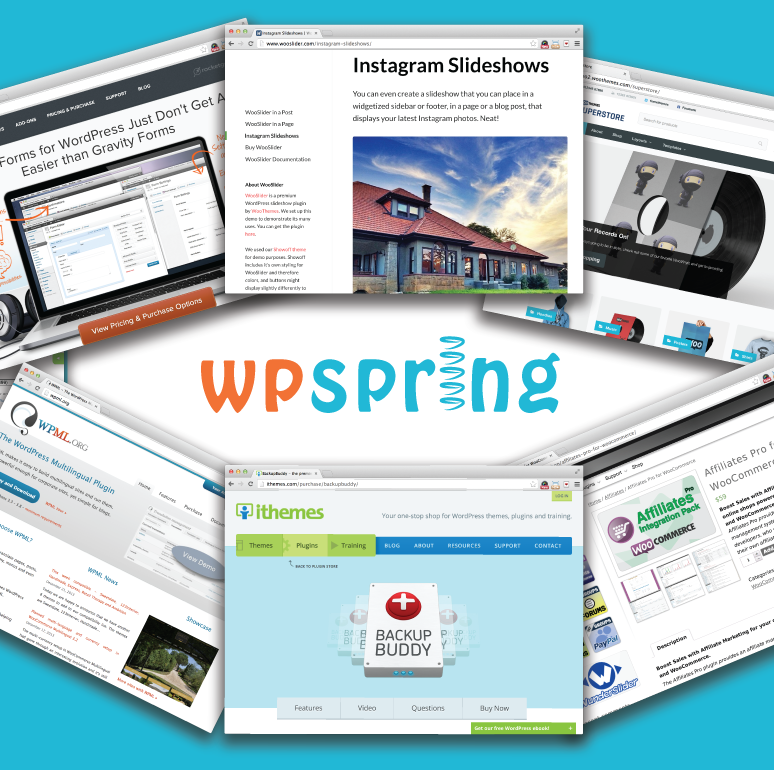 Want to showcase your products online, but encourage customers to contact for pricing? By hiding the ecommerce and cart functionality, this plugin does the trick. By building your product catalog using the tested WooCommerce platform, you can sell online in the future by turning off this plugin’s functionality. It’s the best of all worlds. 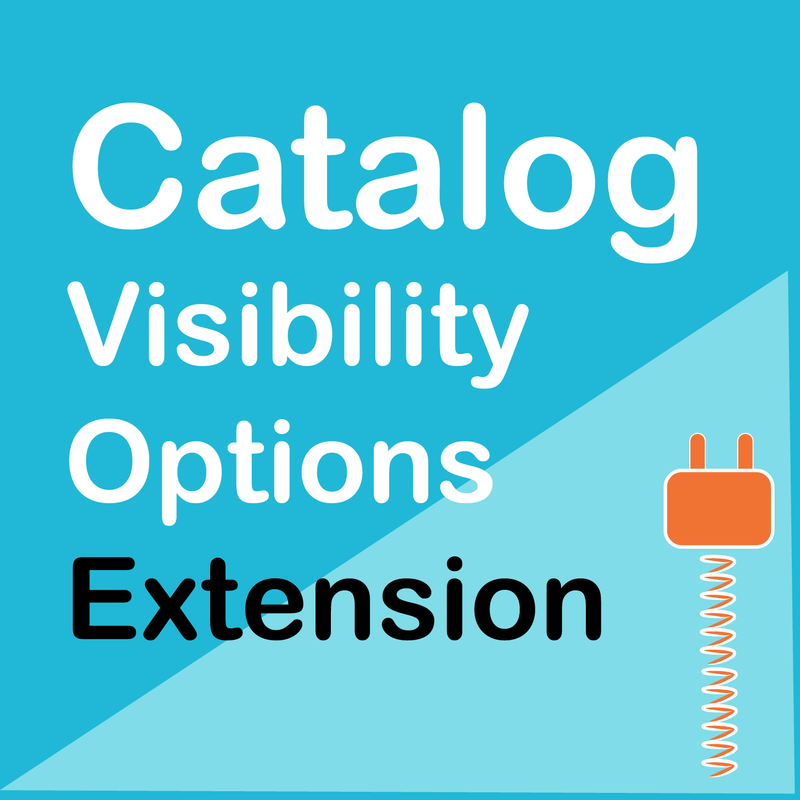 WooCommerce Catalog Visibility Options Extension offers a wide range of pricing/cart configuration options. Hide pricing entirely, or show prices only for select products. You can also show pricing only to authenticated users. Hide the cart functionality entirely, or only enable for authenticated users. Building an Online Catalog with WooCommerce Catalog Visibility Options Extension? Show your product at its best with a 360 degree product image. Let potential customers enquire about a product directly from the product page. ReCAPTCHA protected. 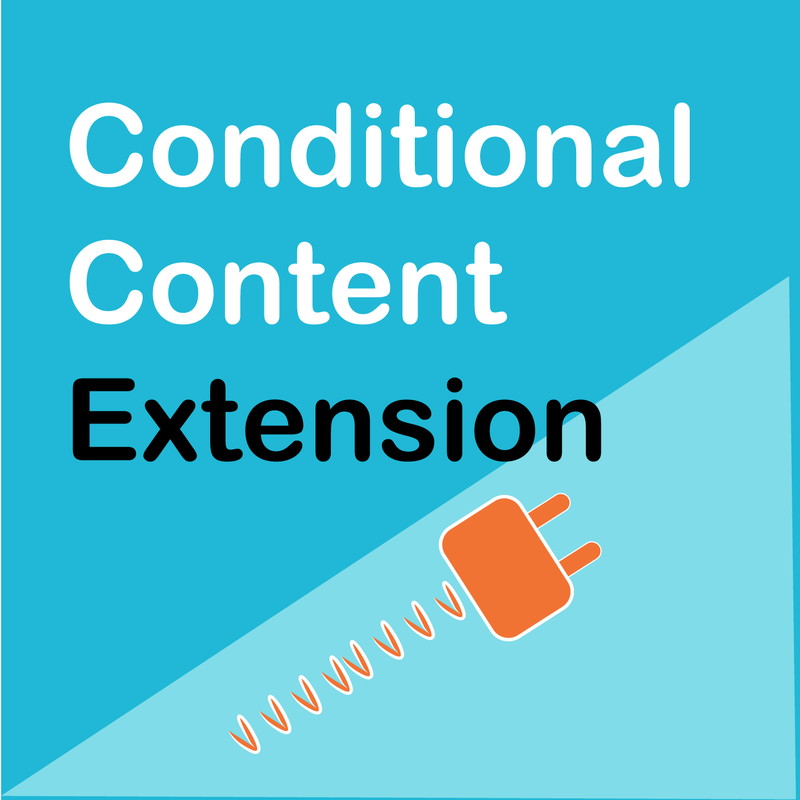 Instantly download WooCommerce Catalog Visibility Options Extension, Version 3.2.4, Released on April 18, 2019, at an incredible discount. No coupon codes required! Just click “Add to cart” and follow the instructions. You’ll get an instant download link. It’s that easy! 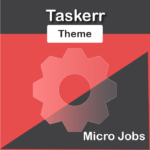 There are certainly multiple ways to accomplish this task, but this plugin is one really easy way. 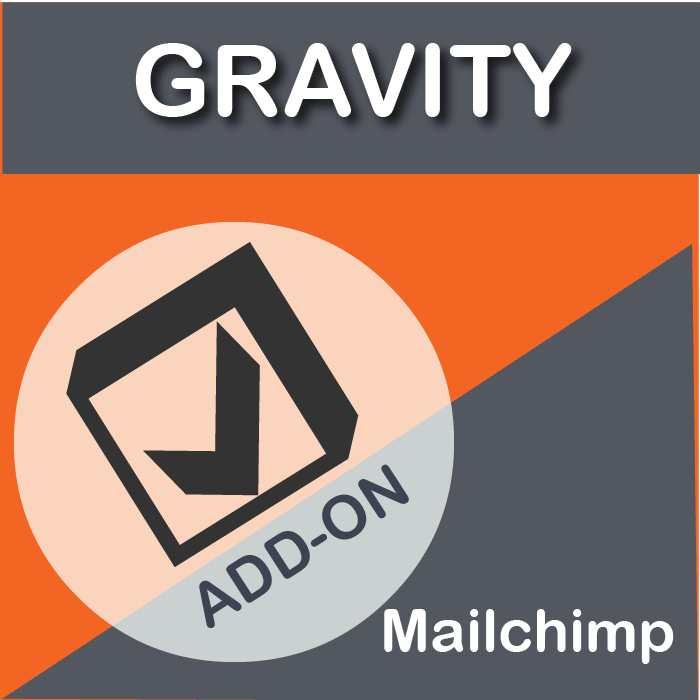 I love the plugin, have found it very useful, and highly recommend it for many things. Now, I recommend it for creating a good looking Woocommerce product page without any shopping cart features! WooCommerce Catalog Visibility Options Add-on gives you options for creating an online catalog of products that are not currently for sale. Also allows you to transform your store into a business to business site by disabling prices and optionally shopping functionality for users who are not authenticated. 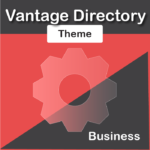 The Catalog Visibility Options extension for WooCommerce is easy to use and it makes the WooCommerce software useful to anyone who would like to showcase their products online. It totally transforms a WooCommerce site into an online catalog by simply removing the eCommerce functionality from the WooCommerce plug-in. You can also restrict these options to specific users; configure messages to replace the price tag button completely. If you need eCommerce functionality back you are just a click away from it! Not only is the possible but it’s made super easy with the Catalog Visibility Options extension. 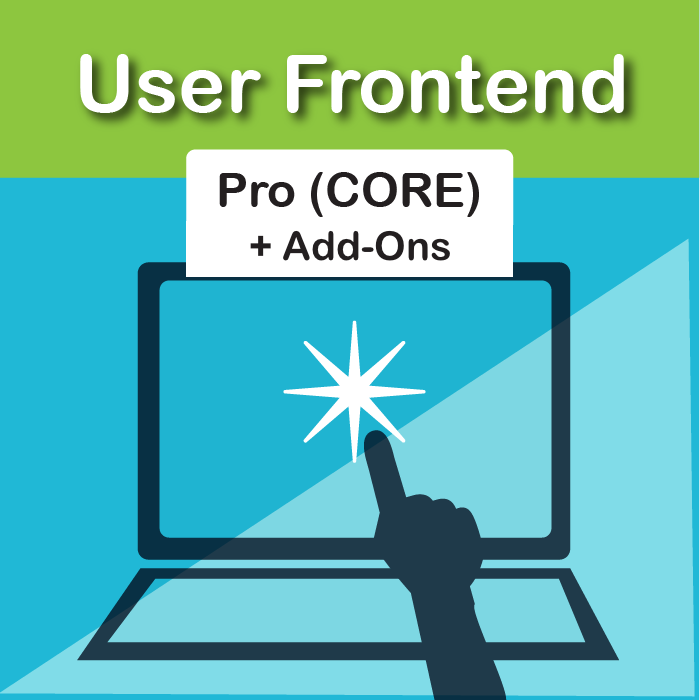 With this extension you can remove the checkout functionality, hide prices or set visibility based on an approved user group. This only works on individual products and category pages. It doesn’t work on the add to cart shortcode buttons.